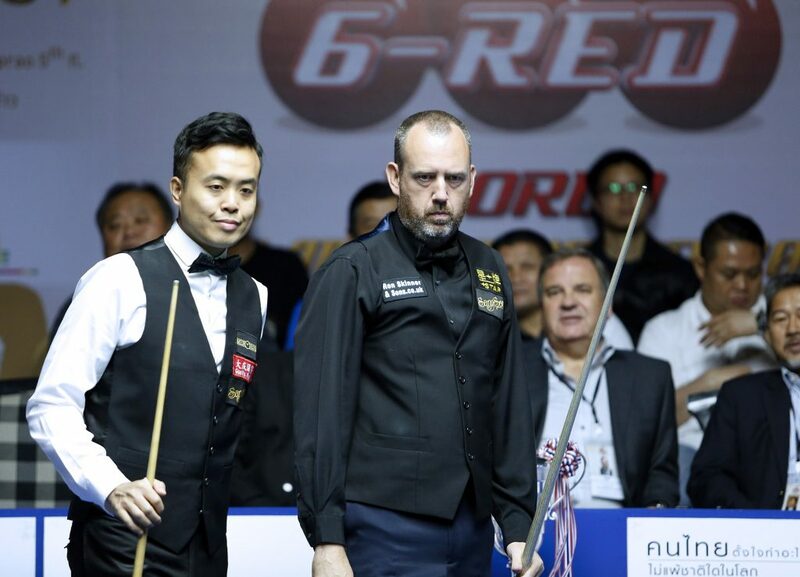 Mark Williams and Thepchaiya Un-Nooh secured comfortable wins in the last four of the Sangsom Six Red World Championship to reach tomorrow’s final in Bangkok. The 18-time ranking event winner Williams booked his place thanks to a 7-3 defeat of world number six Marco Fu. There were no breaks over fifty for Williams, but his typically water-tight safety game came to the fore in the short format of the sport, as he moved four ahead at 5-1. The Welshman struck a crucial blow by making a table length double on the final black in the seventh frame to move one from victory at 6-1. Fu responded by winning the next two frames, but it was Williams who got himself over the line. Afterwards Williams admitted he was delighted to reach another showpiece match. 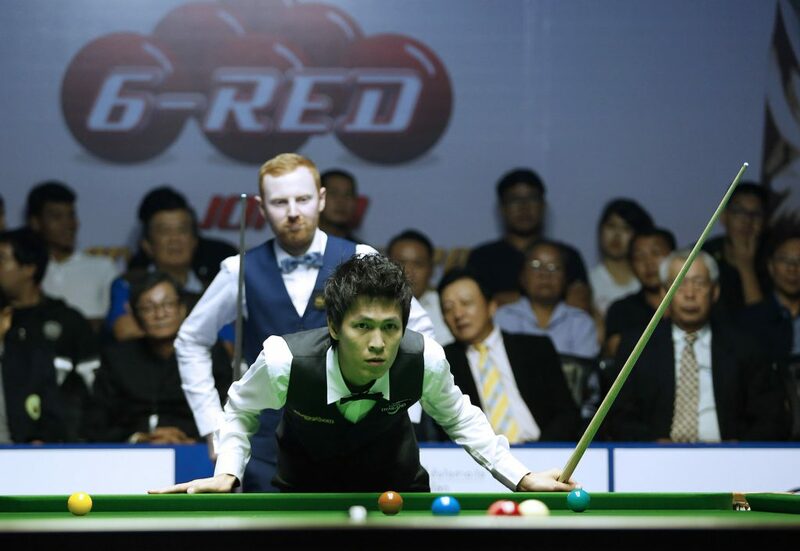 He’ll face local favourite Thepchaiya Un-Nooh, who also emerged from his semi-final with a 7-3 win, defeating Scotland’s Anthony McGill. Un-Nooh took home the title in 2015 after defeating Liang Wenbo 8-2 in the final and he will be hoping for a repeat of that performance tomorrow. The quick-fire Thai has looked to be at his most fluent best this week. He continued that form today crafting breaks of 71, 71 and 51 in the win.